Classic move by TinyCo to sneak in extras here n there to release AFTER they are all nice and snuggly tucked in their beds. Lol. 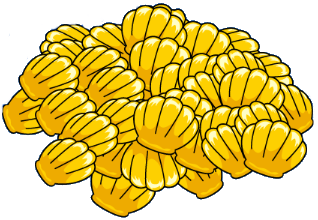 You will notice a crate dropped into your Quahog, when tapped it will pull up the info for this limited time Clam paying event. 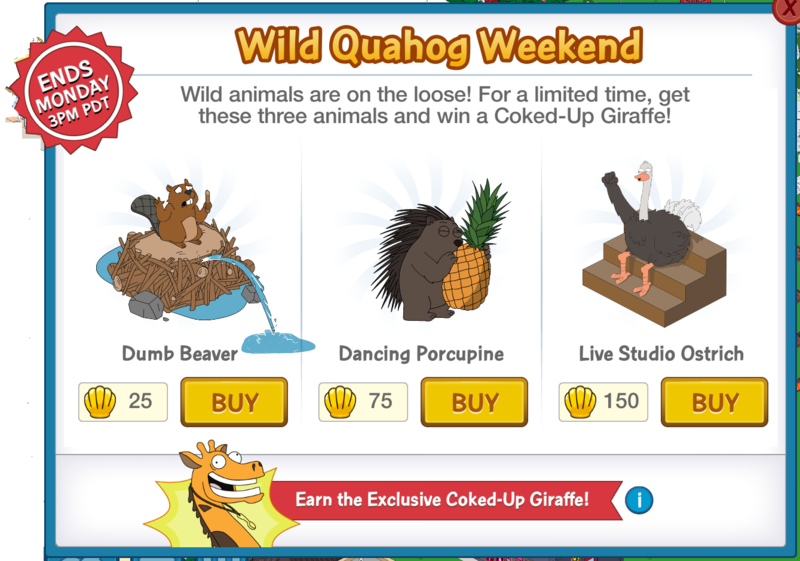 So basically you have the option to purchase 3 new animals for your town that if you buy before 3pm EDT Monday, will give you the Coked-Up Giraffe for Free. 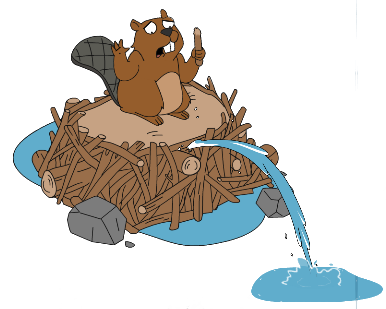 Dumb Beaver: Not the brightest Beaver, he once built his dam on top of a water treatment plant. 25 Clams. 4 x 4 base. 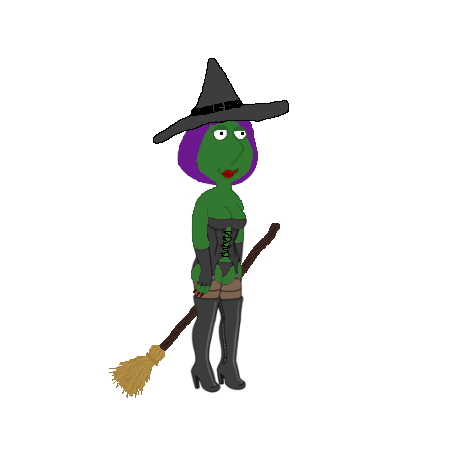 The animation for this one is the Beaver sitting there looking around and blinking. When you tap on it, he pulls out a stick to chew on and creates a leak in his dam and quickly slams the stick back in. Live Studio Ostrich: The next best thing to a laugh track. 150 Clams. 4 x 4 base. 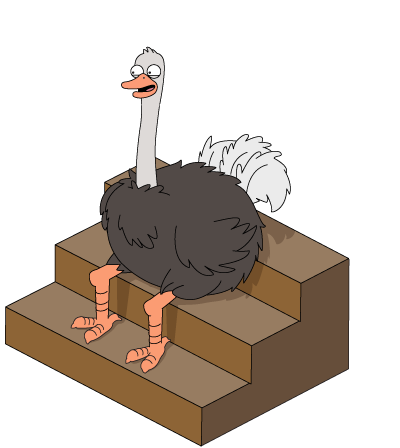 The animation on this one is the Ostrich sitting on the steps kinda laughing now and then. When you tap it, he claps and “woots” with his wings. 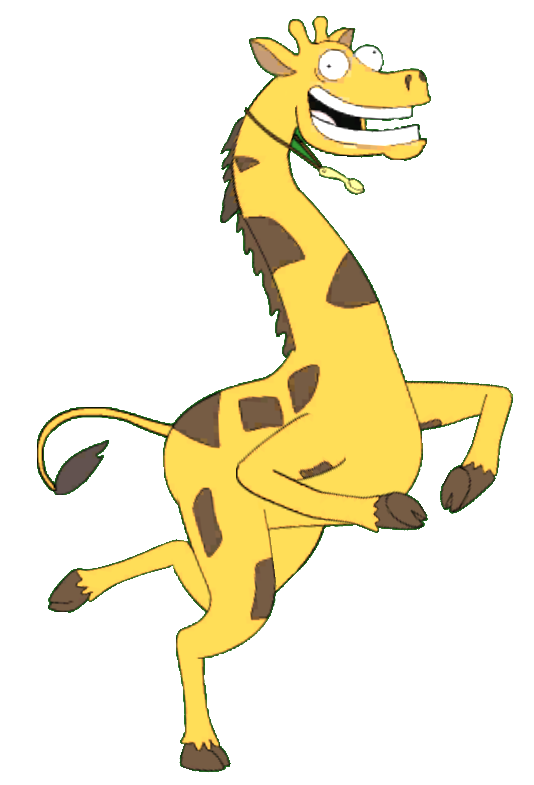 …and the Coked-Up Giraffe will be placed into your inventory. 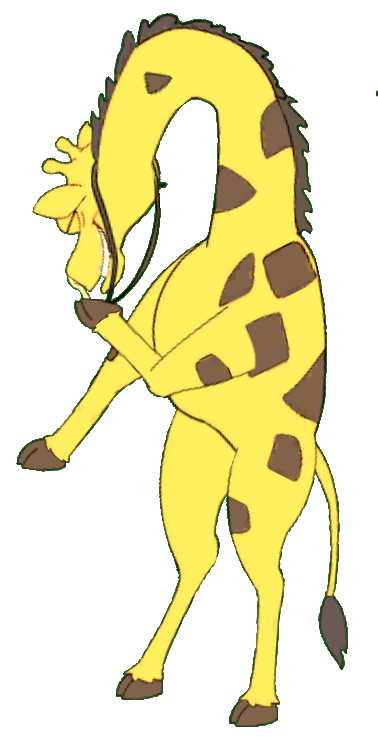 Coked-Up Giraffe: The Health industry’s favorite giraffe for commercial voiceovers. 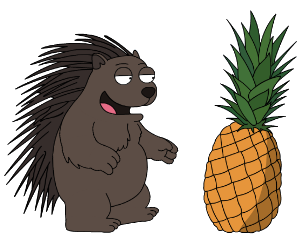 One Free with purchase of the Beaver, Porcupine, and Ostrich. 4 x 4 Base. The animation on this one is the Giraffe marching in place. When you tap it, he snorts “a lil something” off his hoof and goes “nuts”. 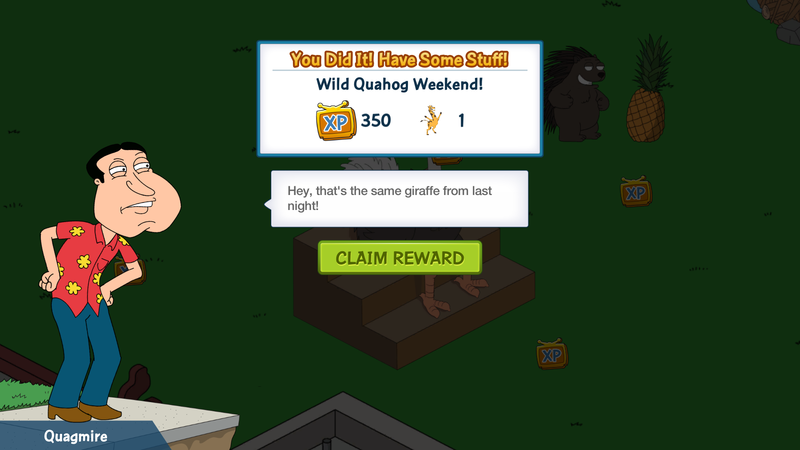 If you want more of the Giraffe, you CAN buy him after the initial “Free” earned one for a cost of 250 Clams each. 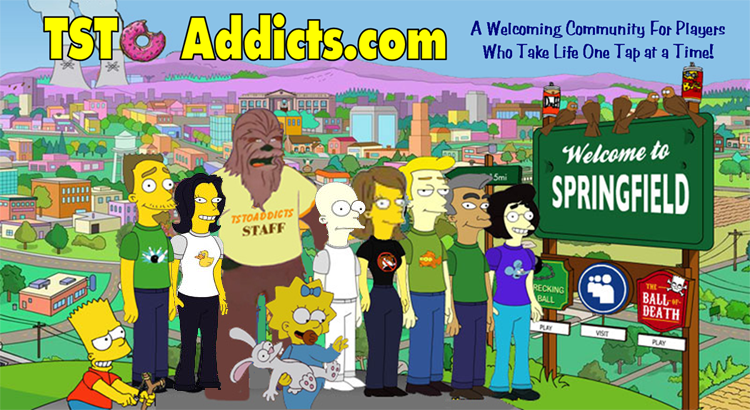 This entry was posted in Clams and tagged Coked-Up Giraffe, Dancing Porcupine, Distric 9, Dumb Beaver, Family Guy Addicts The Quest For Stuff, Jumanji, Live Studio Ostrich, Wild Quahog Weekend Event. Bookmark the permalink. I got all 4 of the animals then it shows the Animal Crate for Free in the store. After I click on the Check mark to place it in my town the screen narrows in and you see the crate drop then it suddenly disappears and is back as a free option in the store. Anyone else having this happen to them??? It’s a known glitch, unfortunately. 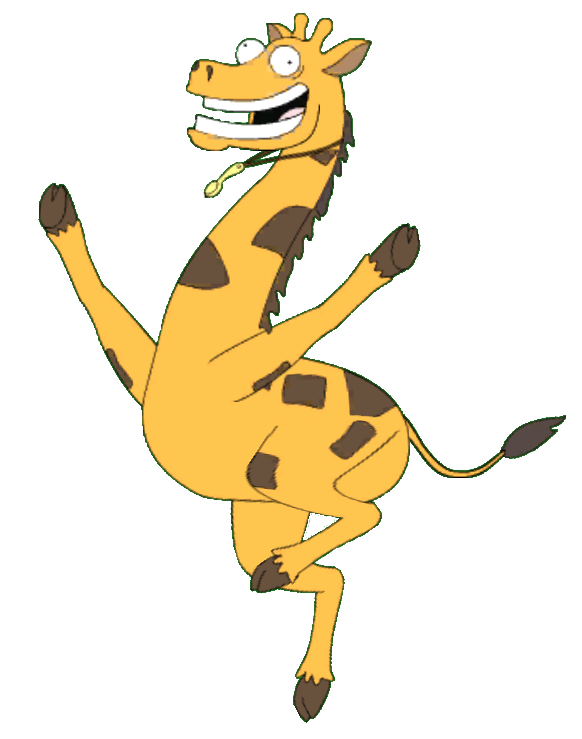 I got the free giraffe but, as I just posted in WTH, mine only dances! 😦 No hilarious snorting coke off his hoof. I’m totally disappointed as this is not what I expected from the character preview which did show him snorting. Ideas? ? It seems they changed the animation, as a few others are reporting it as well. We’re looking into it with TinyCo, but my best advice for now is to contact them and let them know it’s not the same animation that was shown. This gives them a bigger picture of who’s impacted and who is not. 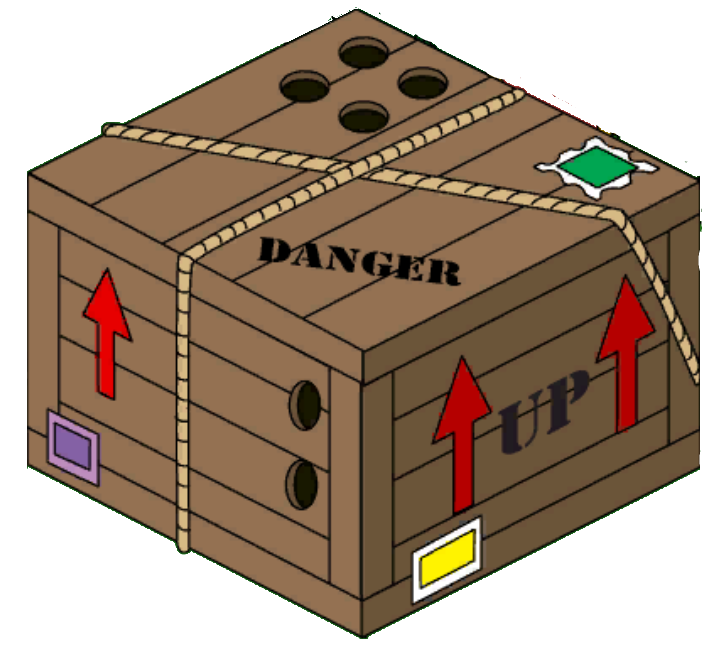 The crate in my town dissapeared and a crate decoration for free appeared in my store, but when I try to place it, it goes away and reappears in my store. Others are reporting the same. 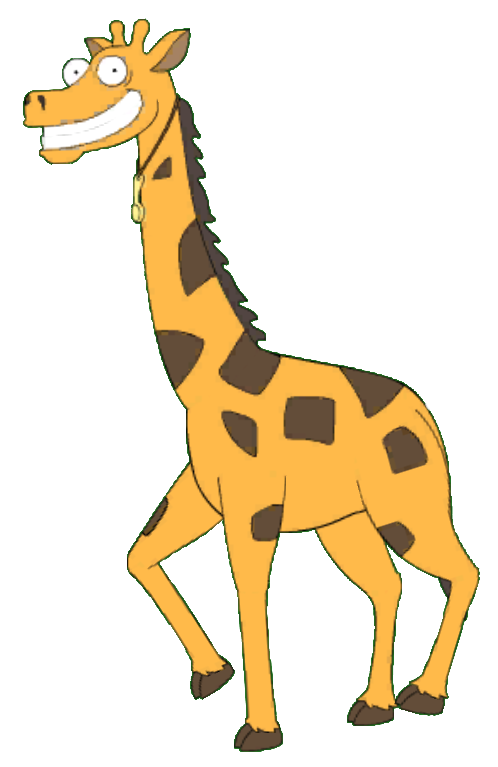 My suggestion is to contact TinyCo on it…clearly there’s a glitch going on with the crate that they need to investigate a little further..
Weird thing is that now the Giraffe wont sniff from the little spoon anymore. Were there complains that he sniffed the stuff? Its even removed from the little add when you tap the chest. It is small and just randomly dropped into an open spot in your town. It may be hidden behind a building. I dont even remember touching a crate and I certainly dont see one now, I bought them as I complete all tasks given but the crate isnt there. It is small and tends to hide as it just randomly dropped wherever it wanted in your town. It may be hidden behind buildings if you have a lot. It sits on a 4×4 spot but not high at all.